After agreeing on a suitable list price, Our marketing machine kicks into high gear. 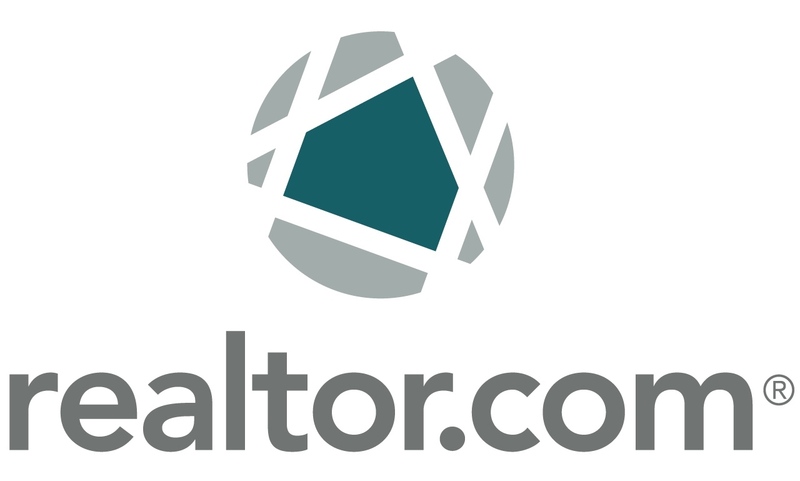 We’ll create a listing for you with professional photographs and state of the art virtual tours. 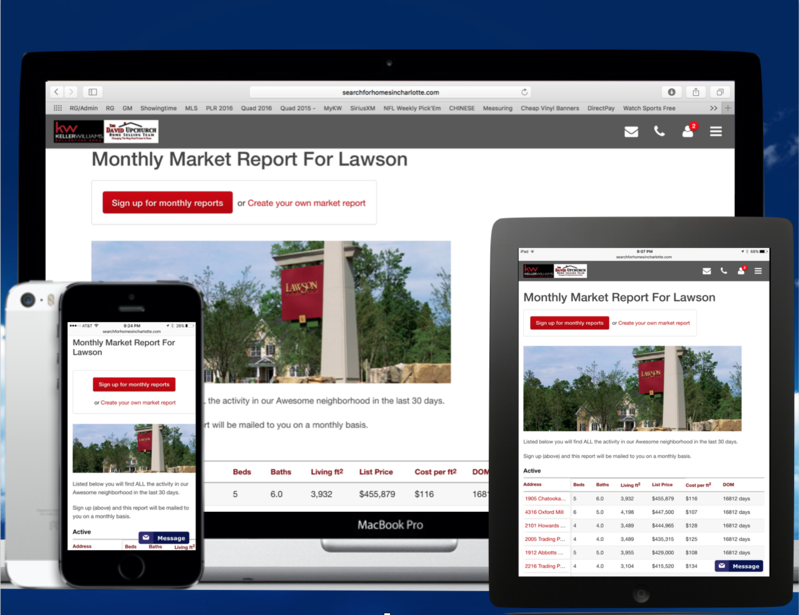 Not only are our listings syndicated to thousands of websites, but our outbound call center and print advertising campaigns will maximize exposure to your listing. Once your listing goes live, it will instantly attract attention from interested buyers. 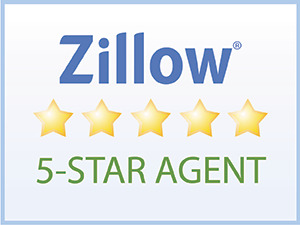 Due to our aggressive marketing approach, plus our innovative and well known programs buyers and buyer’s agents are excited and motivated to bring their clients to the homes we list. Pretty soon, the offers will start to roll in. Our team works to maximize every showing, aggressively obtain feedback on every showing, and utilize salesmanship and innovative programs like our Reverse Offer Method. We are very successful at generating solid offers from qualified buyers that equal or exceed the listing price. 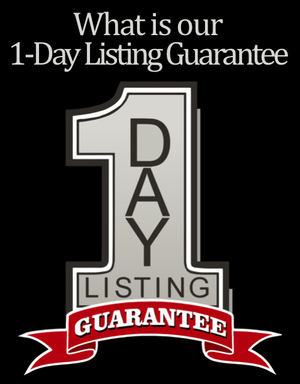 However, our sellers always have the 59-Day Guarantee Program as a potential back up plan. 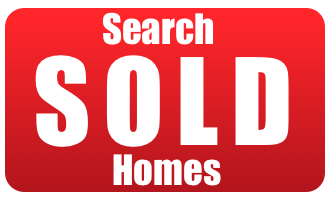 If the home is not sold in 59 days we will waive 100% of our side of the commission. We believe that strongly in our marketing plan.